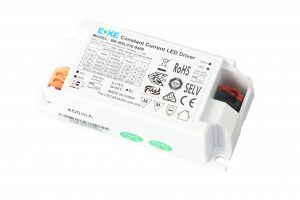 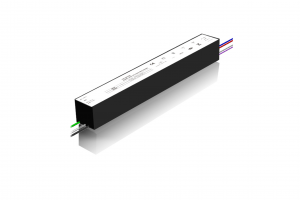 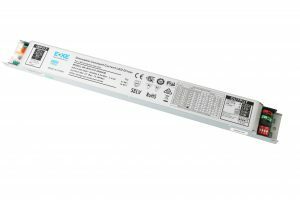 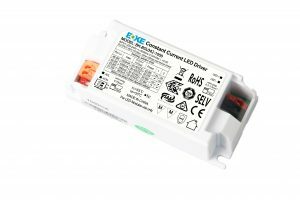 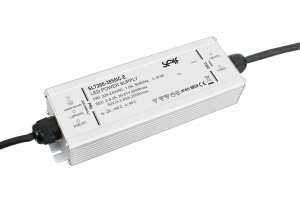 Constant current LED drivers (or power supplies) are designed for a designated range of output voltages and a fixed output current (mA). 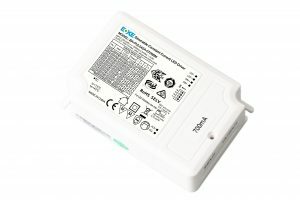 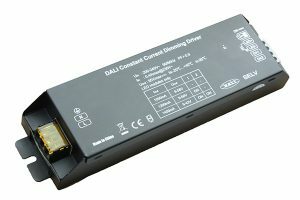 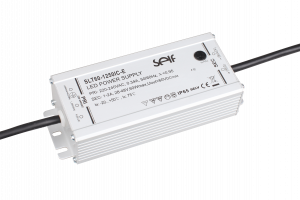 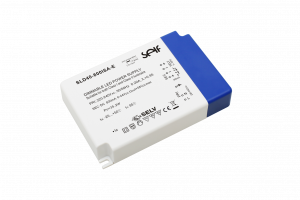 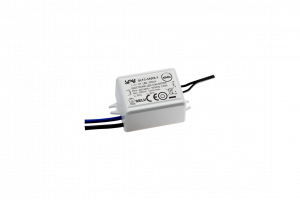 These drivers will maintain a constant current output while varying the output voltage (within a range) up to and including the drivers output load capacity. 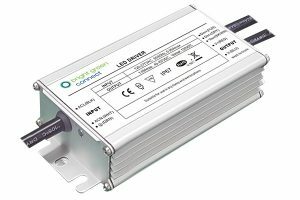 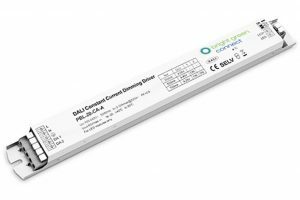 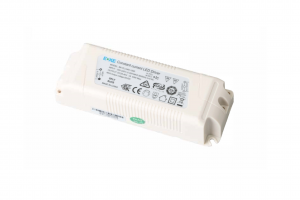 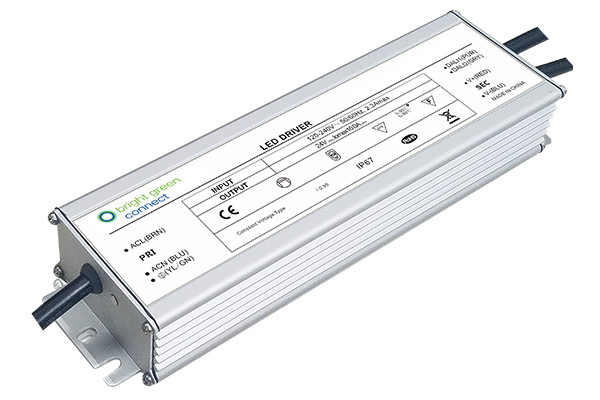 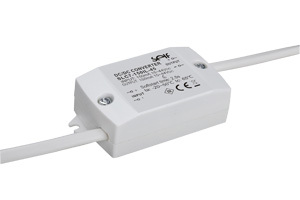 Bright Green Connect driver ranges are available with Flicker Free technology and high PWM output frequency (>1kHz) to offer superior dimming. 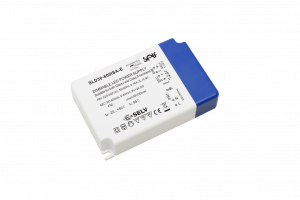 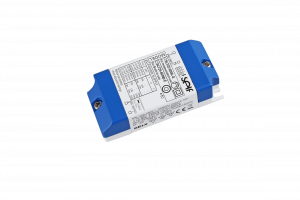 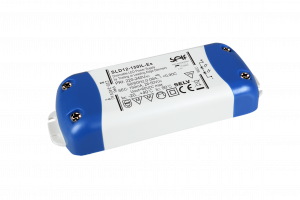 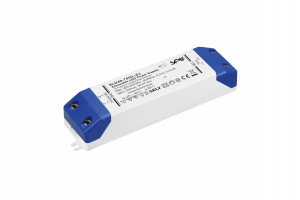 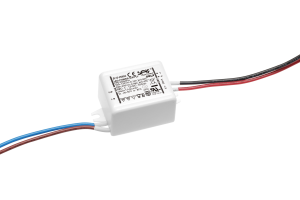 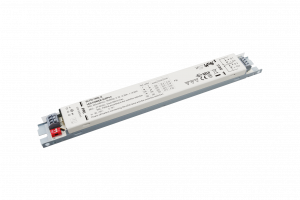 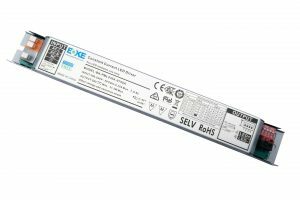 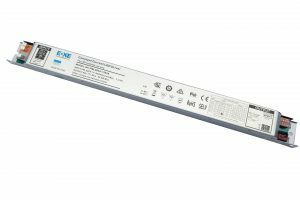 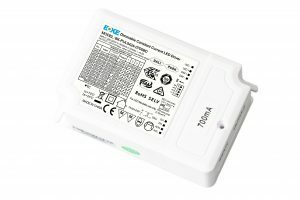 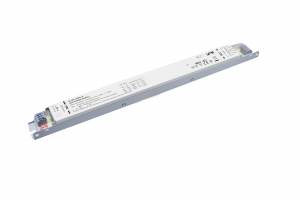 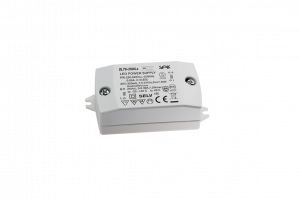 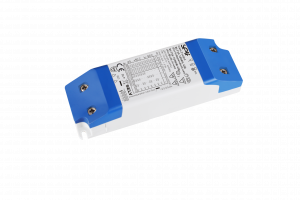 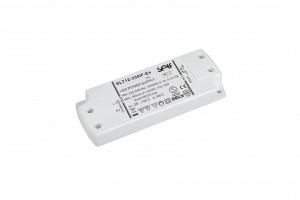 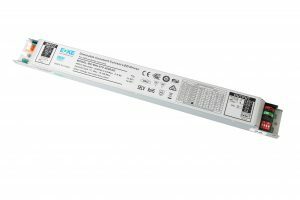 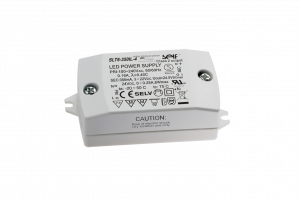 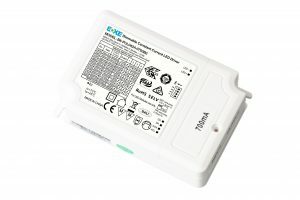 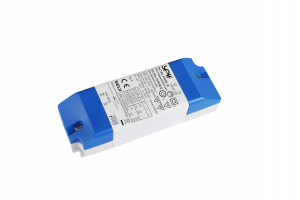 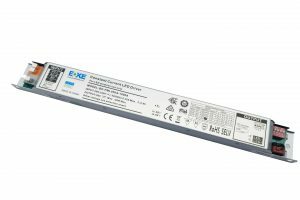 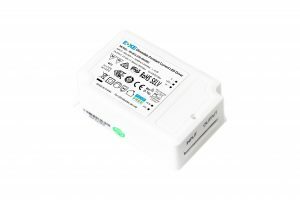 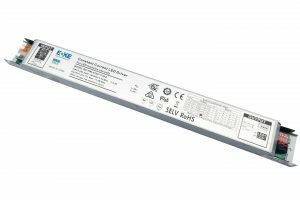 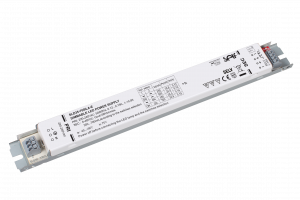 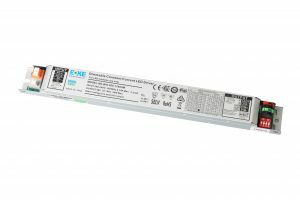 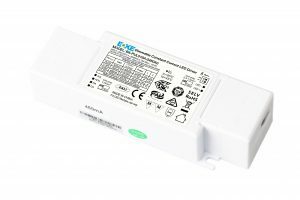 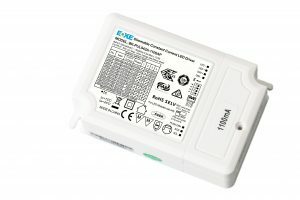 Dimming options include 1-10V, PWM, resistive dimming, 0-10V, timer dimming, DALI and DMX (see more in the Dimmable LED Drivers section). 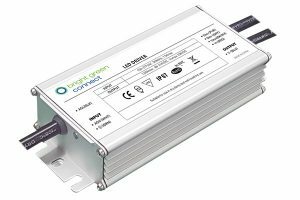 © 2018 Bright Green Connect Ltd. All Rights Reserved.